Canadian officials have heaped praise on Beijing 2022 after claiming the Winter Olympic and Paralympic Games will be "an amazing experience for athletes" following a recent visit. 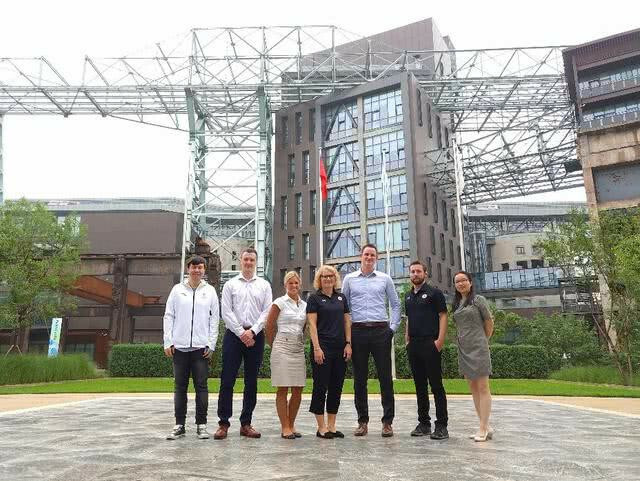 Representatives from both the Canadian Olympic Committee (COC) and Canadian Paralympic Committee (CPC) travelled to the Chinese capital for three days of meetings and venue tours. 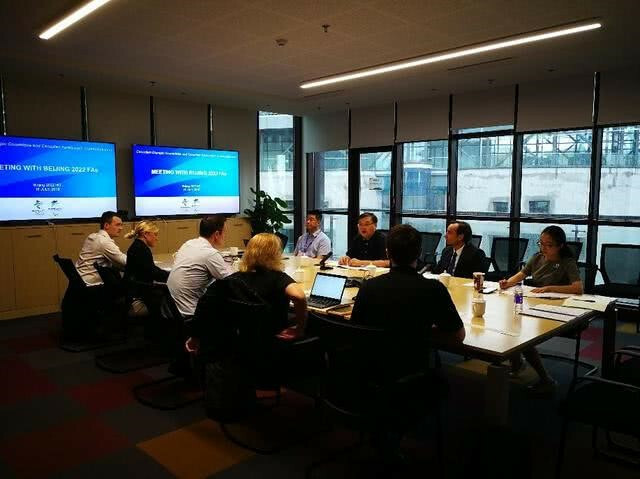 They inspected venues in all three of the competition clusters - Beijing, Yanqing, and Zhangjiakou - and claimed to have left Beijing with a "very good" impression of organisers' progress for the 2022 Winter Olympics and Paralympics. "As you did in 2008, we are sure that Beijing 2022 will be a very special Olympic Games," said Andrew Baker, executive director of Games and international relations at the COC. "And our athletes will be very well taken care of. "We have no doubt that Beijing 2022 will make an amazing experience for athletes. "We will encourage our athletes when they come here for test events or on visits to prepare, to experience some of that culture." Baker also praised organisers for their legacy plans, claiming the plans that are being put into place will "help drive more people to be more active". Catherine Gosselin-Després, executive director of sport at the CPC, said the integration plans between the Olympics and the Paralympics were "very forward thinking". The Olympic Games are scheduled to run between February 4 and 20.